Stay up to date with Pat Rupp's game by game articles! Pat Rupp writes an article for every game the Farmington Girl's Hockey team plays. Follow the hyperlink below to stay up to date with the latest game summaries and coach's comments. 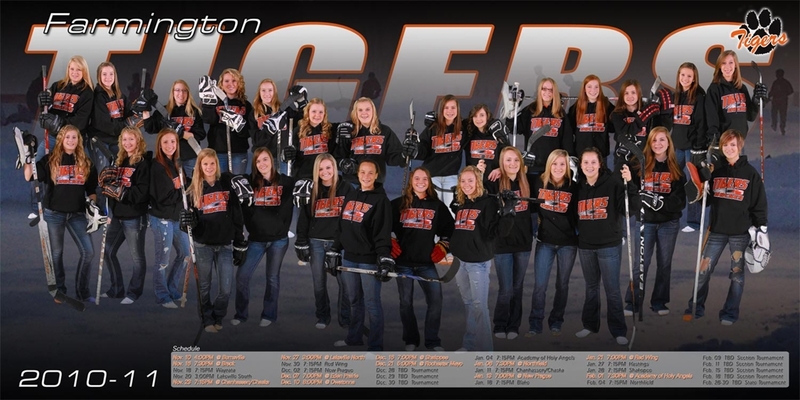 You can also keep up with the rest of Farmington's athletic programs by visiting this site! Tigers have put the puck past opposing goalies nine times in their first three games. Meet the Tiger Coaching Staff!